The one thing you can count on is to expect the unexpected. Be prepared to have an emotional explosion! 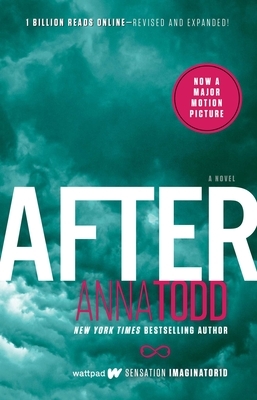 Anna Todd manages to make you scream, cry, laugh, fall in love, and sit in the fetal position... Whether you have read the Wattpad version or not, After is a can't miss book – but get ready to feel emotions that you weren't sure that a book could bring out of you.